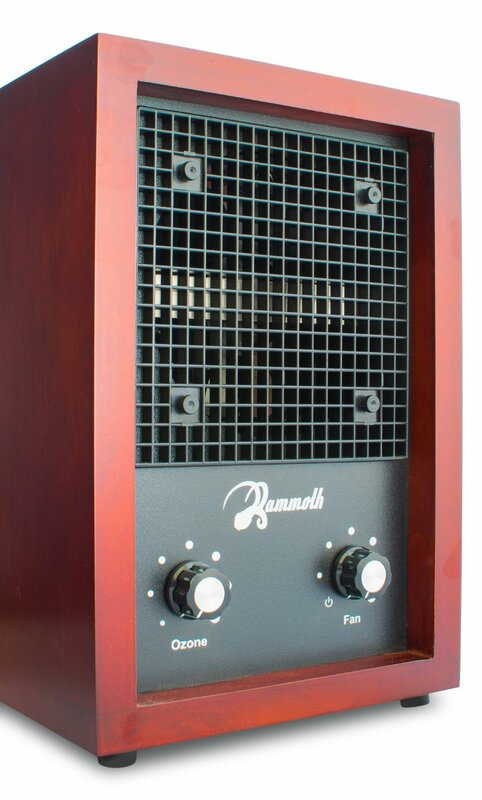 The Mammoth Classic is a nice entry-level, low-power air purifier. Best for use in small and medium rooms, the Classic provides fine value at its price point – but it still isn’t all that powerful. People with serious allergies might look elsewhere. I just got through reviewing the Mammoth Q3, a low-level budget-buy that I didn’t like very much, but which certainly had situational uses. The Mammoth Classic is the next step up from the Q3 – and, if I’m honest, it’s a big step. The Classic is a superior device in every way (and the price tag reflects that fact). Just how good is it? Read on. The big knock on the Q3 was it’s weak performance. Here, the Classic represents a big upgrade. The Classic is by no means a high-powered or heavy-duty air purifier. The performance is still on the low end of the purifier pantheon, but this is a serviceable device in many ways. 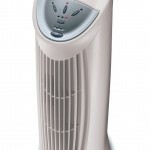 The Classic is equipped with a HEPA filter, a carbon filter and an ionizer, plus a pre-filter. As far as particulates are concerned, this device is pretty well rounded: it can handle allergies, odors and dust with pretty equal proficiency. The unit has decent range – 150 to 200 square feet – that makes it ideal for medium-sized bedrooms, small-ish kitchens or other small-medium rooms. In those conditions, the device works efficiently and fairly quickly. But beware; this isn’t a great purifier for large spaces. 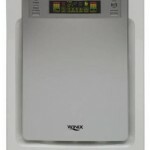 Many customers on Amazon claim to have used this purifier for whole-house purification (between 1000 – 3000 square feet). I don’t buy it; the Classic just isn’t built to handle those jobs. I also want to add, this isn’t a purifier that can handle serious purification duties – people with respiratory conditions and/or serious allergies should look elsewhere. Just like the Mammoth Q3, the Classic is an exceptionally beautiful device. It has a cherry wood exterior with a very artisanal flavor: these units are hand-made and they feel like it. Design-wise, the Classic is simple and minimalist. The front interface boasts two buttons: one for controlling ozone levels, and the other for controlling fan speed. The second button serves as an on/off switch, as well. 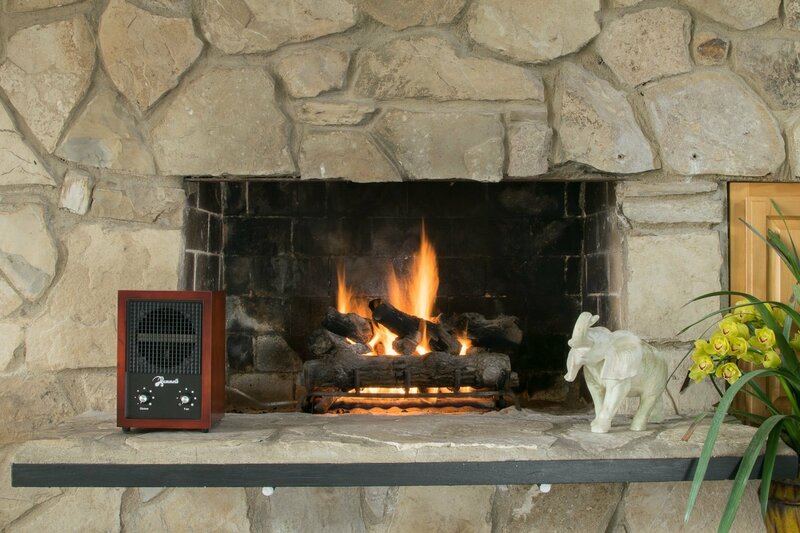 The Classic doesn’t have many “extra” features – no built-in air quality gauges, etc. One feature it does include is a digital timer, which allows the owner to schedule times for the unit to turn on and off. It’s a nifty feature, but the clock runs a bit fast, so it doesn’t always run according to schedule. That’s not a big drawback, but if you’re looking for a device with built-in intelligence, the Classic isn’t it. The Classic’s noise levels are reasonable: on lower settings, the device is very quiet. Noise levels jump significantly when the device is operating on its highest settings, and that could bother people who want to run the purifier in their room overnight. The long-term maintenance costs are fairly low; the filters aren’t washable, and will need to be replaced every 6-12 months, depending on how often you run the purifier. In terms of energy efficiency, the device is about average relative to its performance. It will draw between 34 watts and 44 watts on higher settings, so it won’t kill your electric bill, but its efficiency still isn’t a major bonus. All in all, the Mammoth Classic is a well-rounded, entry-level air purifier that is ideal for people looking for reasonable improvements to air quality in small-medium rooms.